Accounting software is predicted to grow to a $4 billion industry by 2012, with many options available to assist businesses in handling their accounting needs. This software helps professionals, but it also gives independent entrepreneurs the tools to handle some accounting on their own. If you’ve never done any professional accounting, however, you could be lost at sea without a personal accountant. 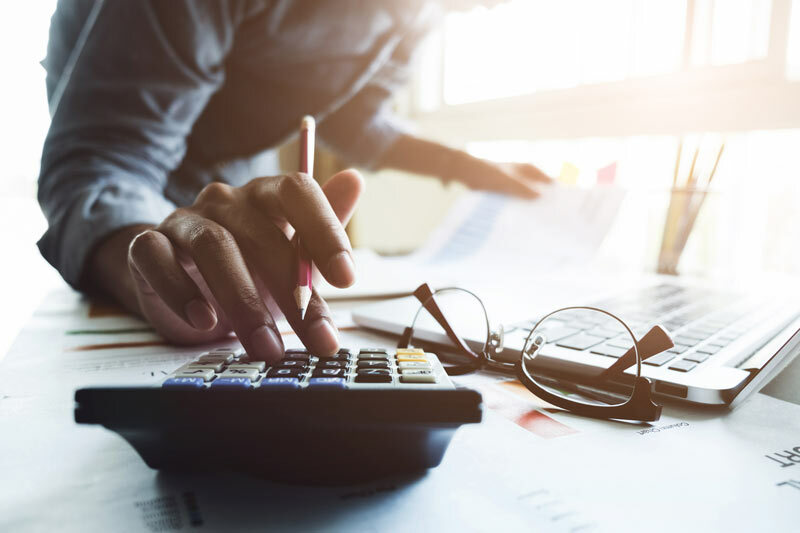 Small businesses still account for nearly 50% of GDP (gross domestic product), meaning that there are a lot of businesses and entrepreneurs who either can’t afford an accountant or choose to go solo for other reasons. They may think that the price will be too high. Without hiring an accountant, they might not know how much revenue they could be saving. Determining whether you can handle your accounting yourself or to hire a personal accountant can be a tough decision. Here are a few of the things you need to consider for your business. If you’re running a small business with a staff of one, you might be able to manage all the accounting yourself. If you’ve seen growth and now are managing more than 2 to 3 people, handling all of the administration and bookkeeping by yourself can leave you vulnerable to mistakes. While you can get advice and ask guidance services for help, navigating the applications and forms can be daunting for a first-timer. Starting a business can be a crash course in tax and commercial law. If you’re the sole proprietor of a business, you already have a lot on your shoulders. If you have any legal or financial background, you might be able to jump in and handle all that’s required. If you’re new to the terminology and aren’t comfortable with digital accounting software, this could prove to be a problem. Many software tools are meant to simplify the process but can make it much more intimidating. Get to know where your weak spots are, which elements you don’t understand, and see if any friends or associates can help. If you have friends who work in accounting, they might be able to give you a few minutes of free advice. However, if they need to devote more time, then it’s clear you need to hire them or a professional to review your paperwork. Do You Know What Providers Give You? If you’re intimidated to the point of hiring someone, then find out what exactly you need before you start looking. Depending on how well you’ve maintained your records throughout the process of your fiscal year, you hopefully have everything in order and that can save you money regarding how much time a professional will need to work on your books. If all you have is a box of receipts, you might need to hire someone who has comprehensive personal accounting skills to get you organized. Taking everything on by yourself could throw you into a struggle with the IRS or your tax preparer at the end of the year. If your small business is your number one source of revenue, your answer is probably yes. If your family depends on your business, having a personal accountant can make everyone’s lives easier and ensure there are no hiccups in your income. If you’re ready to start finding the right personal accountant for your company, contact us today.